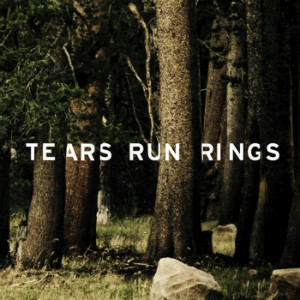 Tears Run Rings’ ‘Somewhere’ EP and ‘Always, Sometimes, Seldom, Never’ LP Reissue Out Now! Both the ‘Somewhere’ EP and the vinyl reissue of ‘Always, Sometimes, Seldom, Never’ are out now! 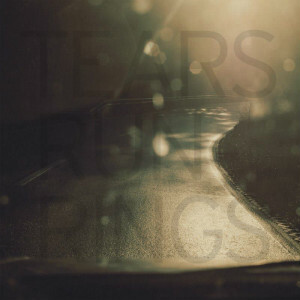 We were bummed we couldn’t get up to Kalamashoegazer this year, but here’s a video of ‘Mind the Wires’ from Tears Run Rings’ set! 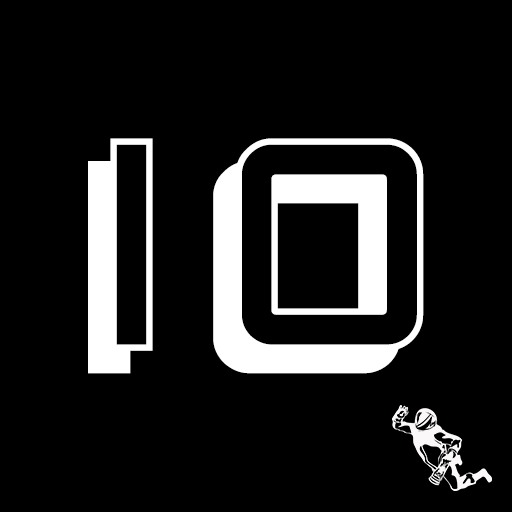 This entry was posted in News on November 17, 2018 by deepspace. 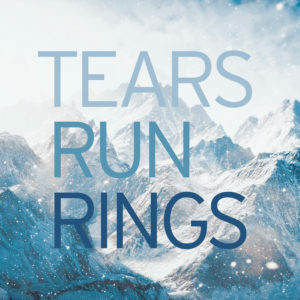 Pre-Order Both Upcoming Tears Run Rings Releases! You can now pre-order both the ‘Somewhere‘ EP 10″ and the vinyl reissue of ‘Always, Sometimes, Seldom, Never‘ in the store! And there’s a bundle option for limited time that will save you a few bucks. 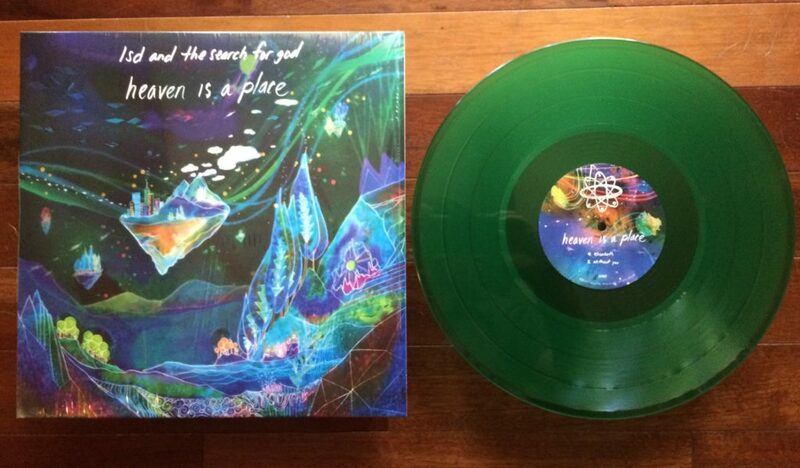 Release date is October 19, but we hope to have them shipping out a bit before that. Remember – if you order anything else with the your pre-order, it won’t ship until the pre-order does. If you need something else now, you’ll need to put in a separate order. Also, thanks for KEXP for premiering ‘Helios Heliadae,’ the first track off the new EP. Have a listen on the KEXP site. This entry was posted in News on August 25, 2018 by deepspace.